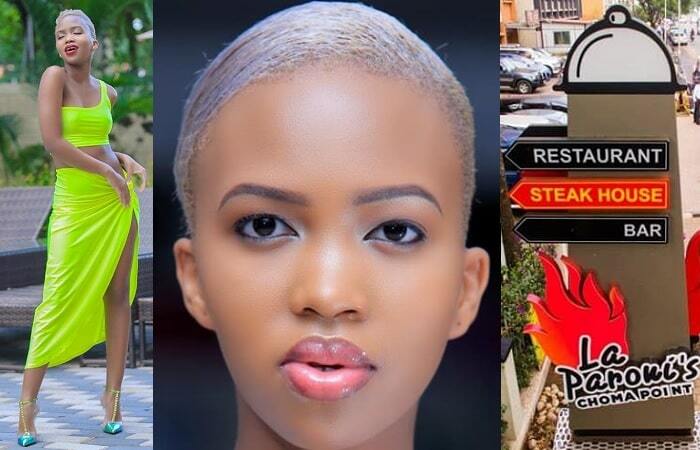 Recently, while judging t the Tusker Project Fame in Nairobi, Juliana told the Kenyan Media that she was ready to walk down the aisle with a visionary amd responsible man whose name she never disclosed at the time. 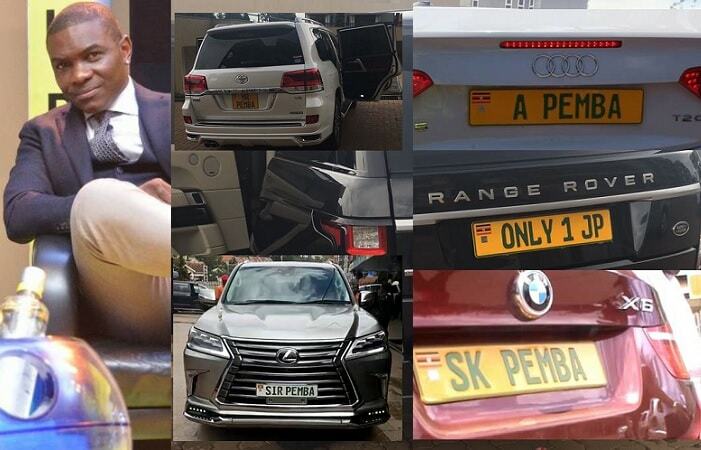 Snoops were forced to traverse all spheres of the globe to land on the mysterious man and all sources close to Juliana point at Peter Miles who has even been introduced to her mother, Catherine Manyindo Byabusa. 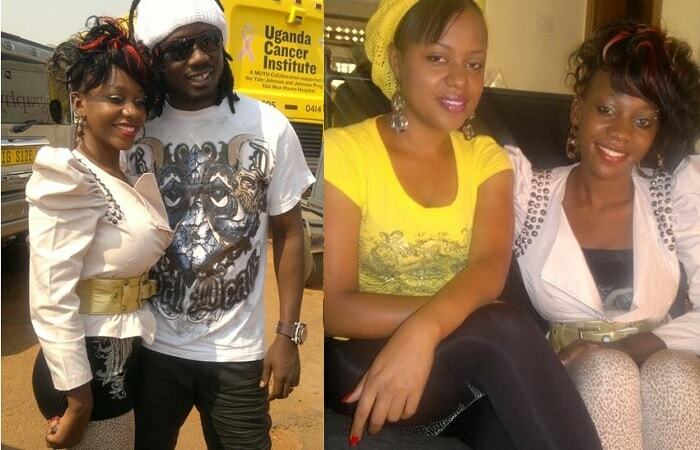 Juliana convinced her mum that Peter Miles who cut her virginity at 16 while a Namasagali, is the man of her life. Juliana's sister, Laura Manyindo said an introduction ceremony is being planned at their home in Fort Portal. Juliana still fancies Peter Miles more than any other man even after the excessive romps. She has waited for Miles for the last 13 years so they are now ready. 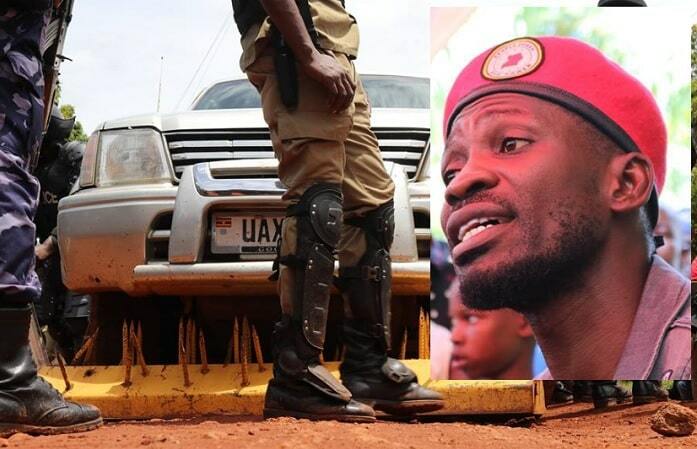 Peter Miles has been spotted several times visiting Juliana at her home in Lungujja, where he sometimes sleeps. 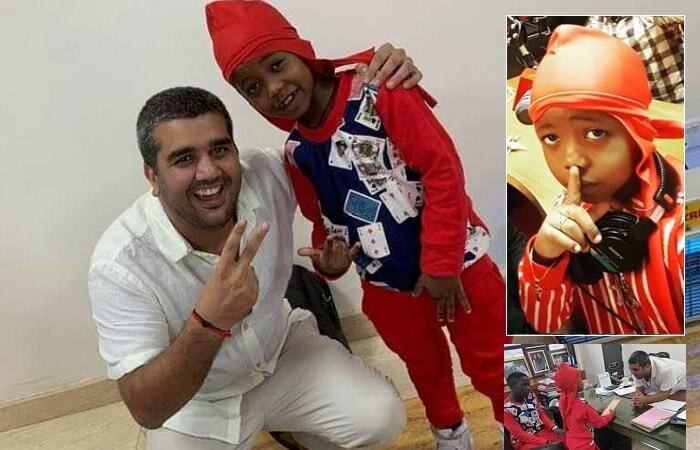 It is also said the two are now bonking themselves silly in a Naivasha hotel in Kenya to avoid media pressure in Uganda. It seems a secret in being a reality TV show. 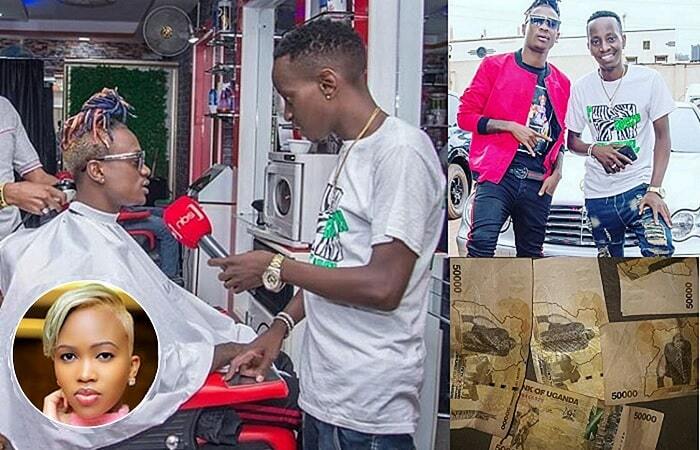 The latest is that after successful judging of the recently concluded Tusker Project Fame 4 in Nairobi, Kenya, the Nabikoowa singer has yet again landed a lucrative judging deal in the in the Burundi capital Bujumbura. We hear come March 2011, Juliana will be heading to Burundi for the show code named MTN talent search. This show will be centered on the Burundian youth with the main aim of promoting their talents. We hear it' almost the same as US' America's Got Talent. Juliana's deal is rumoured to be in millions. Could this new challenge signal the end of the songbirds singing career? She is the only one who can answer that. But good luck. 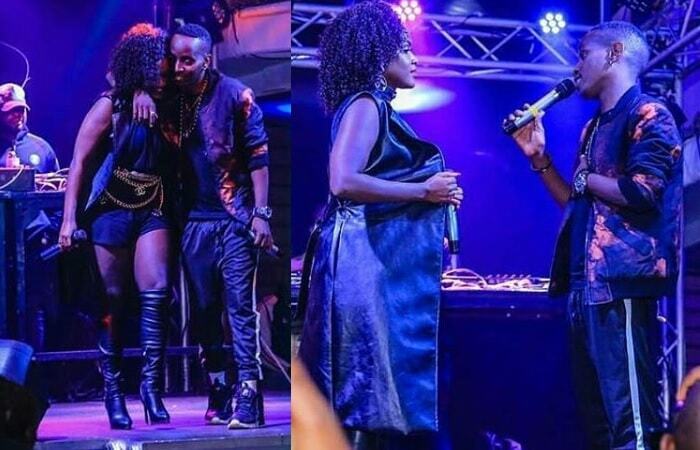 Juliana Kanyomozi is surely taking a back seat from Ugandan showbiz and night life. But we can tell why. With her son Keiron set to enroll at a prestigious school in the UK, a serious mansion complete with state-of-the-art equipment already underway and a long line of guys competing for her attention, no one can blame her. The latest is that yet again a top officer in the special forces has bought for her a prime land in Lungujja. This place will be used for the construction of first class estates in the area and she will be the sole owner when they are fully finished. The officer is Juliana's close pal. Watch this space! Its not new for siblings to fight each other but thos one was surely expected. 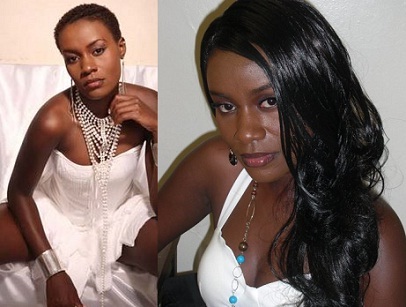 Rumour coming in reveals that singing sensation Juliana K is on a collision course with young sister Laura. Apparently the misunderstanding stems from Laura trying to up her game in the music Industry, a thing that hasn't gone down well with her elder sister. 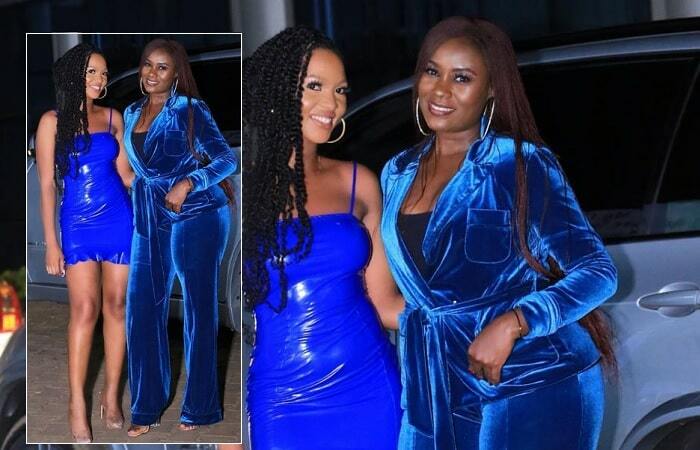 A source told us, "Juliana doesn't want her sister to go too much into Kampala's showbiz but her sister is having none of that." 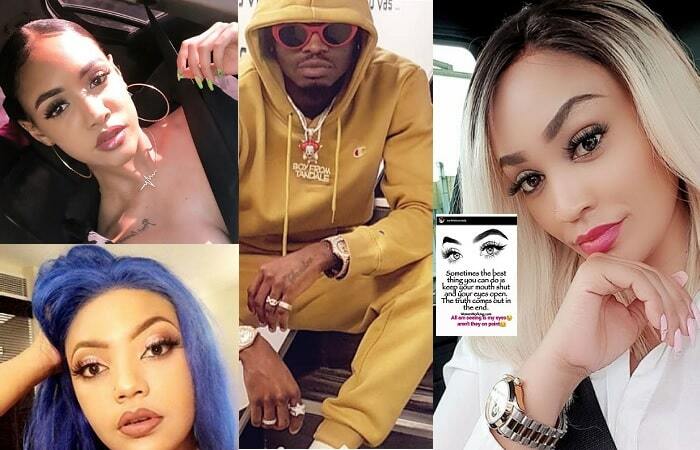 We are told Laura hooked up a Mzungu pensioner to fund her music project and she is slated to release an album soon that features the likes of Viboyo. 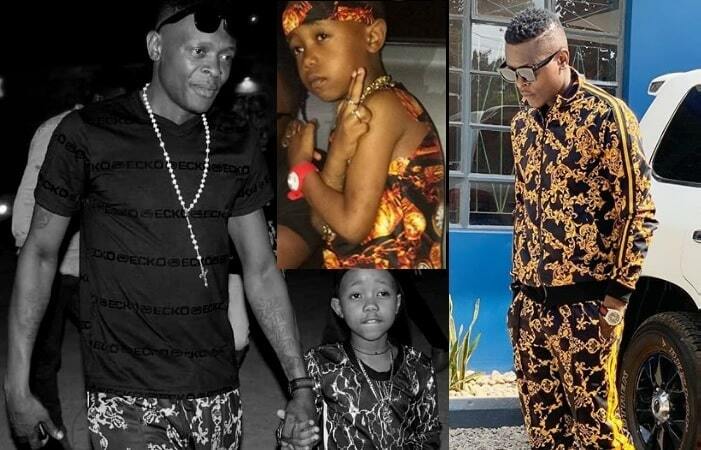 We can't wait for this new sibling rivalry that is threatening to over take that of brothers Chameleone and Weasel. 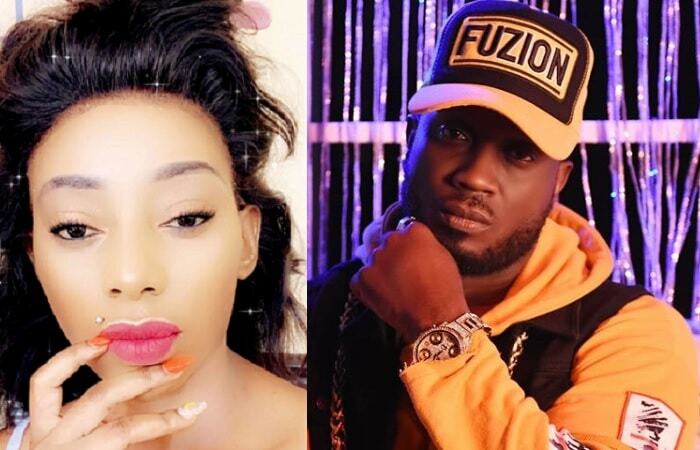 Latest info trickling in at the WTF desk has revealed that singer Juliana Kanyomozi's former boy friend and father of her son, Keiron, is yet in another struggle with on-off girlfriend, Litz. We have been told Amon, who is currently out of the country, has abandoned Litz something that hasn't gone down well with her. "A close friend told us, Amon has been out of the country for long yet he rarely gives support to his girlfriend. 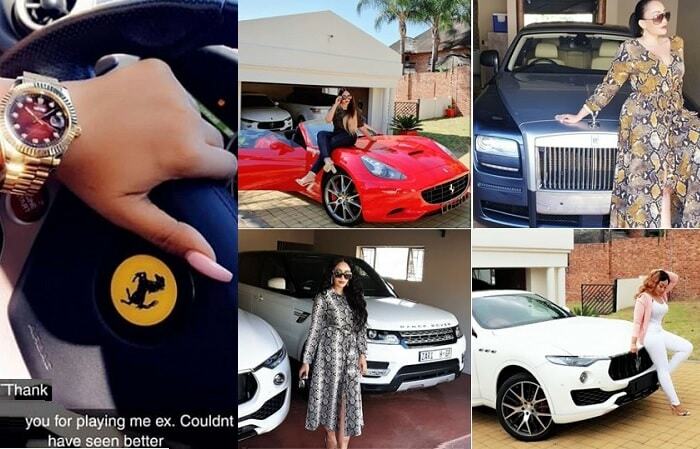 It is so disturbing that she is thinking of dumping him soon." Remember, this couple has separated several times accusing each other of cheating. 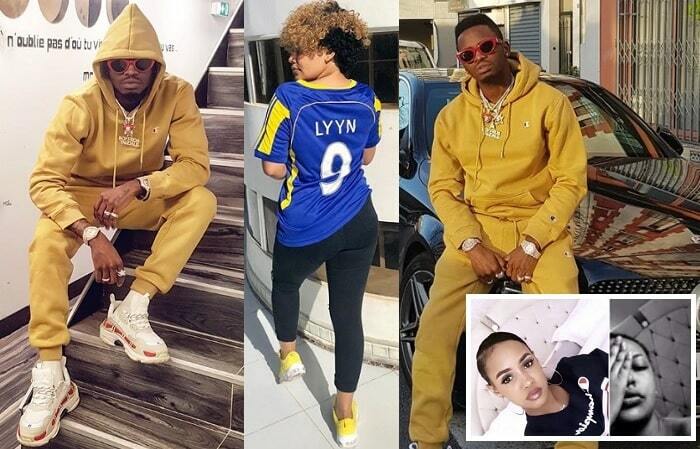 In the past, a rumour had circulated around town claiming she once nabbed him pants down bonking another babe before stabbing him several times. Well, from the look of things, all horny fellas around town had better sharpen their whoopers because Litz could be single any time from now. 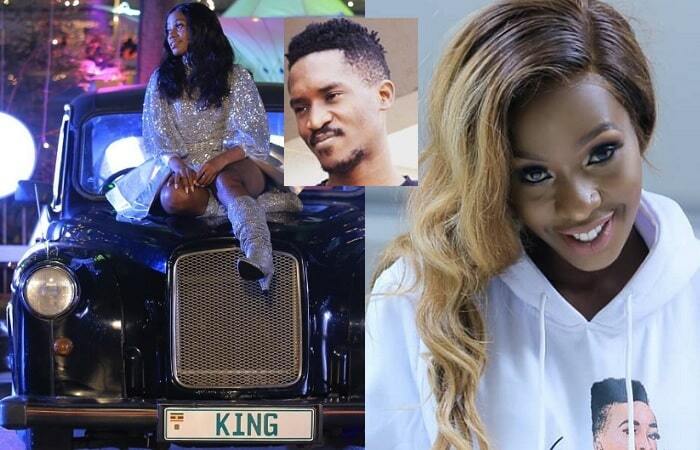 We recently reported how unlucky in love Nabikoowa singer, Juliana Kanyomozi has been spotted on several occasions hang out places with a mystery fella whom some have identified as her brother. Well, Juliana outed this 'brother' of hers yet again at the Pam Awards launch cocktail, Lugogo. We have disputed the fact that he could turn out to be the way the two cozy up to each other has left so many unanswered questions. 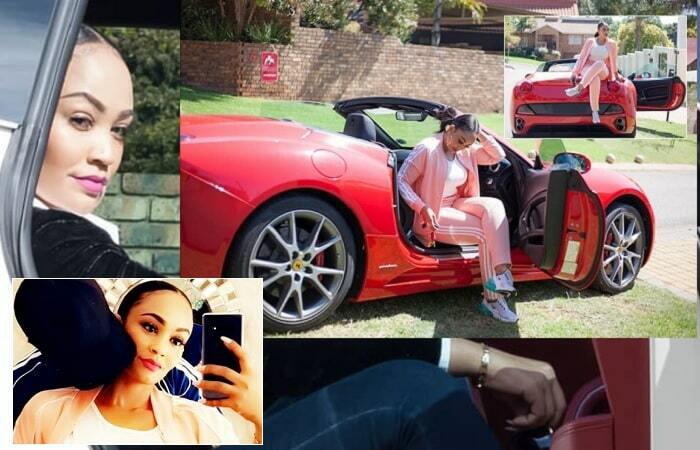 A snoop told, "The guy would from time to time put his hand on Juliana's shoulder; a signal most lovers use" We are even told the fella stays at her place. Is he more than just a brother? Over to you Mama Keiron to tell us the truth. 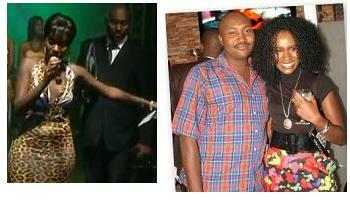 Hippy singer Juliana Kanyomozi wasn't a happy woman a few days ago. The singer who seemed in dire need of reloading her purse was shocked when the ATM machine at Garden City swallowed her card. Juliana kept on hitting the the machine in a failed bid to recover the card. It was not until the guard told her to check with the head office that she left the machine cursing what the hell the machine had done. 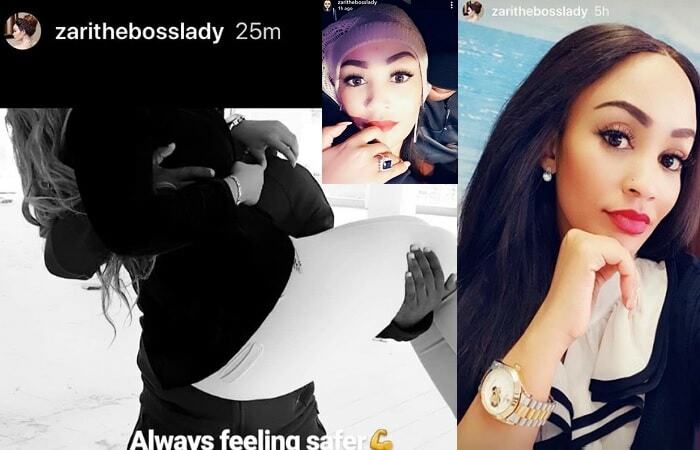 Is Juliana Back With Mujib ? 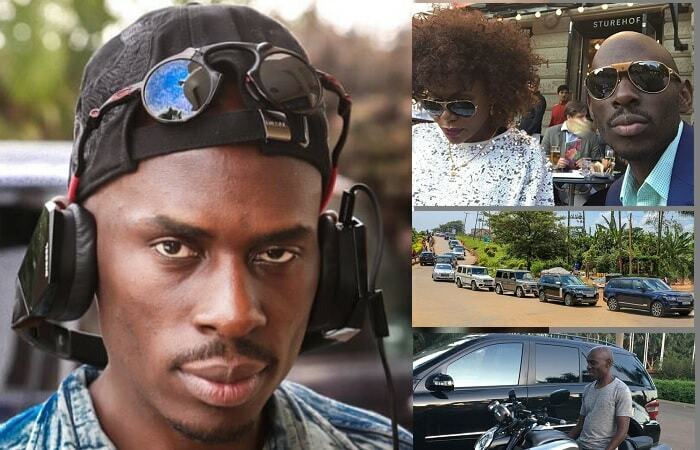 Is unlucky in love songbird Juliana Kanyomozi and city tycoon, Mujib Kasule up to something? 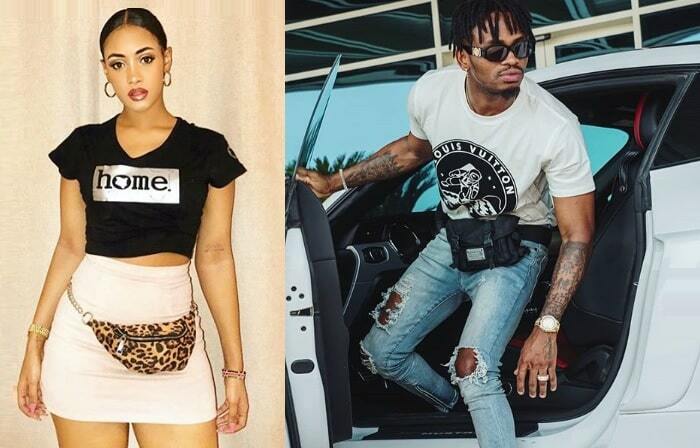 The two who were once an item were spotted at Kabira country club last week at night chatting up a storm all by themselves. Though we didn't get to know what they were really up to, make no mistake that what they were discussing must have been so important because they were all smiles during the two hour meeting punctuated with little poses to smitten-ly look at each other like old lovers...er...friends do. May be it was strictly business. However reliable sources have informed us that Juliana is currently romping with a top Colonel attached to special forces in State House. 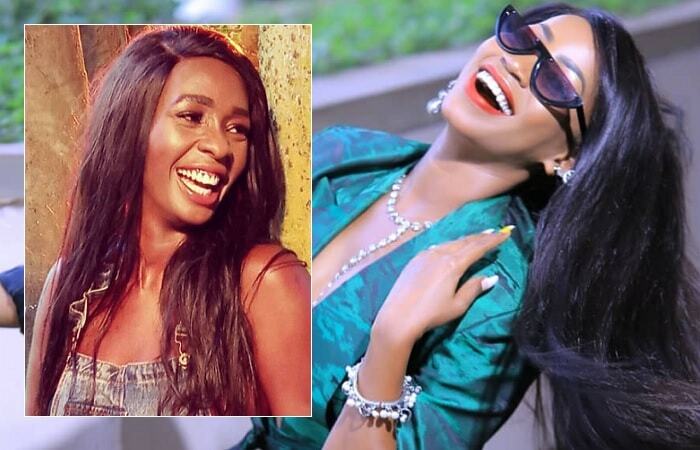 Slim Juliana Kanyomozi is back with a bang. The song Diva has finally come out of her break and released a new song. 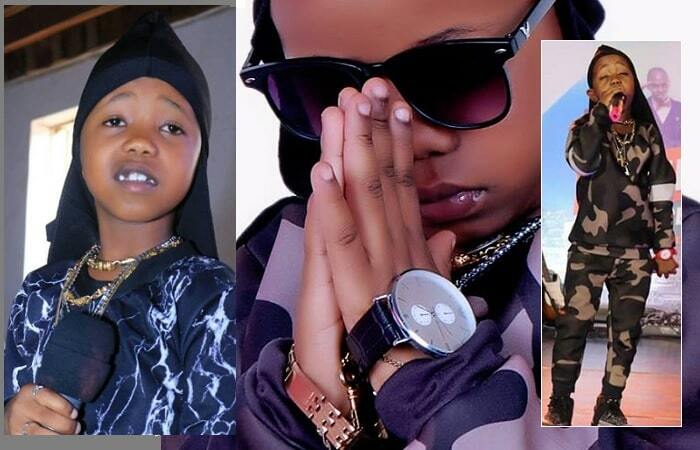 The song titled 'Haturudi' first hit airwaves in Tanzania, Rwanda, Burundi and Kenya where its doing well on the charts. The song is about a wife who is leaving her marital home after hearing rumours from neighbours that the husband has got another woman, and in the chorus they are begging each other to stay and give it another try. 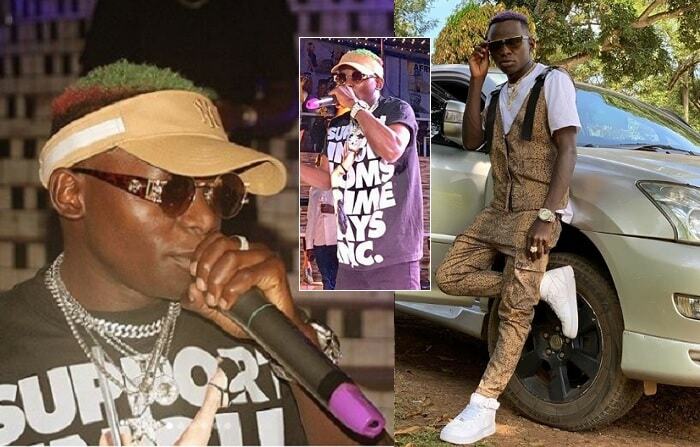 The 'Haturudi' song which was produced by Kenya's biggest producer R.K has received massive airwaves play in Kampala. 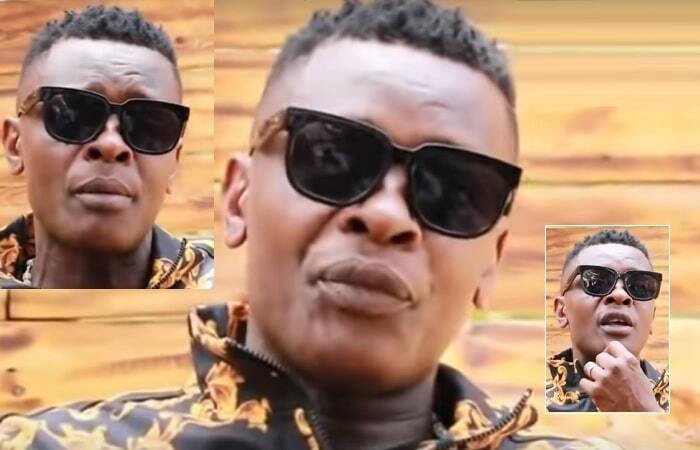 Singer Juliana Kanyomozi's Amon Lukwago is seriously nursing injuries inflicted on him by Liz after finding him with another girl at ''their'' home in Bunga. This was on Wednesday night when Liz returned from a night out only to find Amon with another gal sorting themselves. We are told: tempers flared, cups and plates were broken as Liz went berserk.. It was a shock of her life. She knew Amon had been cheating on her so much but she never expected him to do it in their bed. She was totally gobsmacked. She completely lost it." When Liz stabbed Amon, she left immediately. Amon later called a friend who rushed him to a near by clinic. Liz has vowed not to go back. 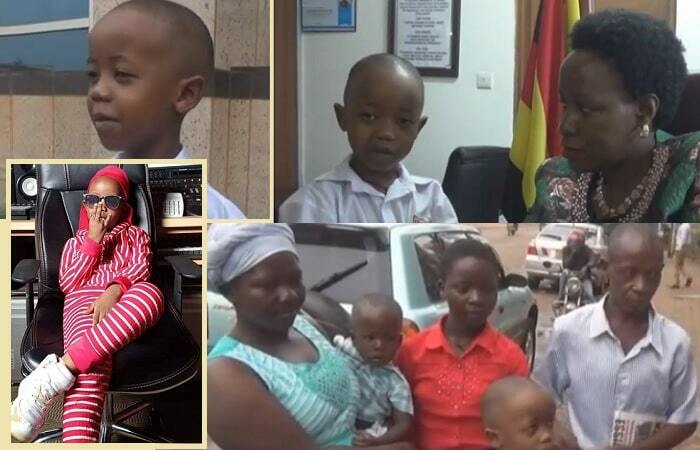 Uganda's number one female musician Juliana Kanyomozi is lobbying for duo citizenship, we can exclusively reveal. 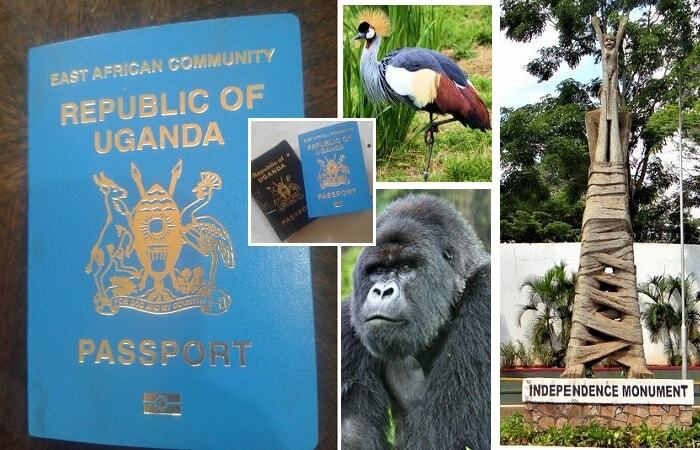 We have learnt that the song bird has been for the past few months chasing after acquiring Canadian citizenship. 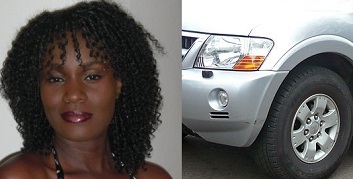 It's said that her cousin Ruhweza who lives in Canada has been tasked to chase her papers and her kids. We hear she is planning to officially retire from music this year to pursue business ventures in Canada and Uganda. 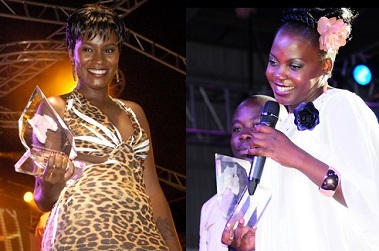 Singer Juliana Kanyomozi has landed a deal to be a judge at the forthcoming Tusker Project Fame 3. 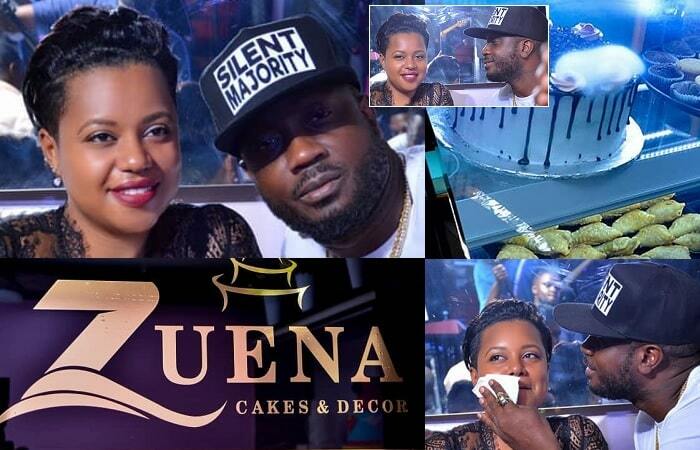 Tshaka Mayanja was a judge in the episode that was won by Esther Nabaasa. The music talent show is set to kick off very soon and it will be hosted by Kenya's Mwayingha Sheila and our very own Mitch Egwang. 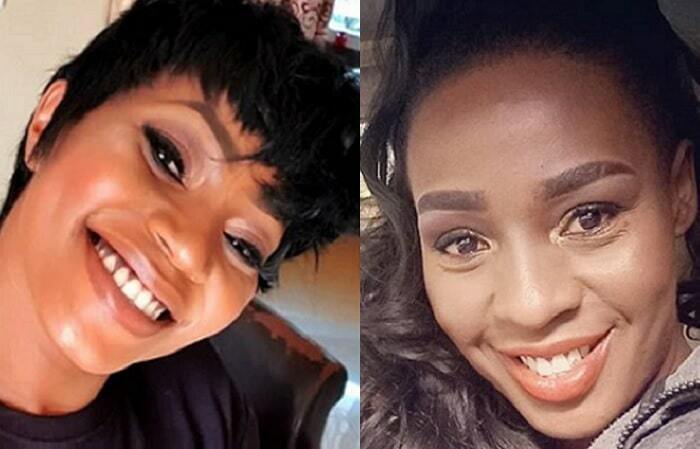 The UK tour has once again flopped and this time it's Juliana and Grace Nakimera in the spotlight according to reliable sources from the UK. 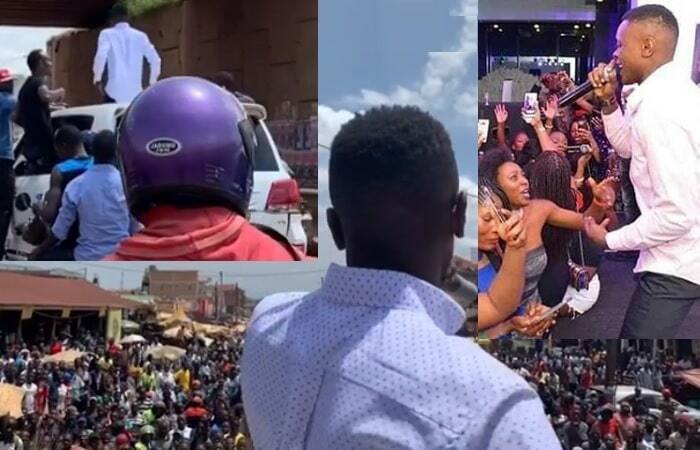 The ''Fire in the City'' concert was a big flop and these two singers are said to have made huge losses and everybody is feeling sorry for the songbirds as you read this. 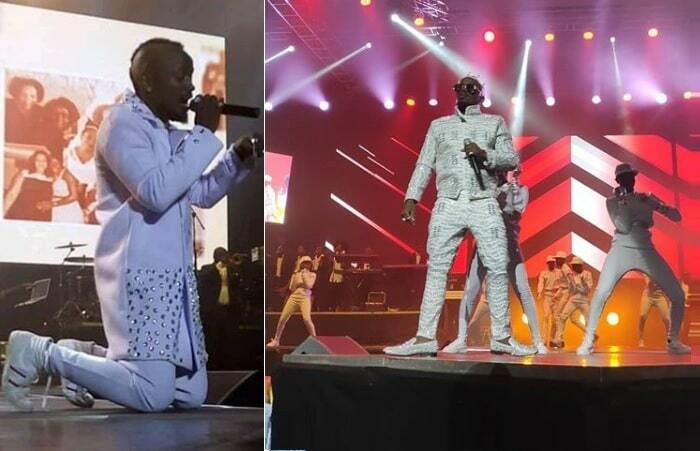 They were performing alongside Uganda's biggest dancehall music star DJ Michael. The show is said to have been attended by scaring numbers to the extent that the four front rows couldn't be filled. They looked like they were performing for one family. And this was Grace's first time to perform in the UK may be she was the cause of this massive flop.